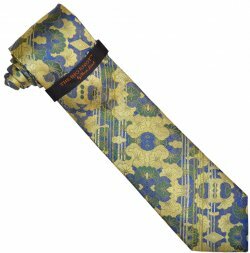 Bring some class and creativity to your wardrobe with this one-of-a-kind Setazone Custom Collection necktie and pocket handkerchief set. 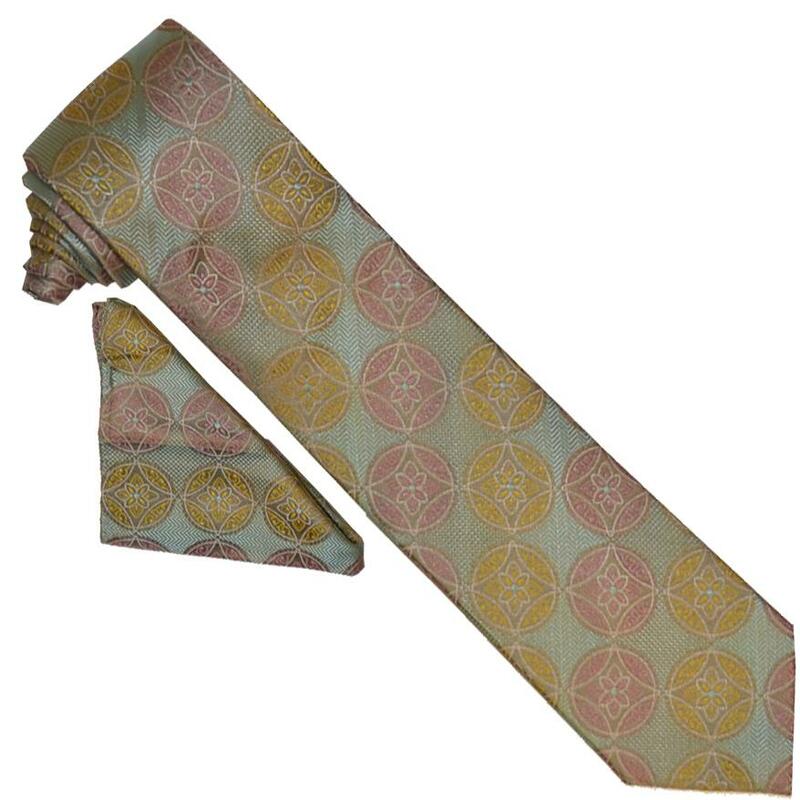 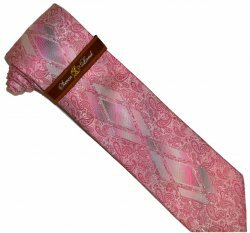 Made out of pure woven silk, giving it the perfect balance of both exclusiveness and style. 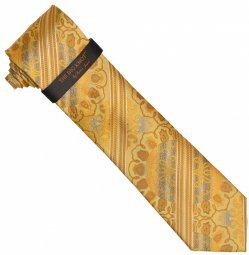 An excellent choice for any well dressed man who wants to stop the traffic!